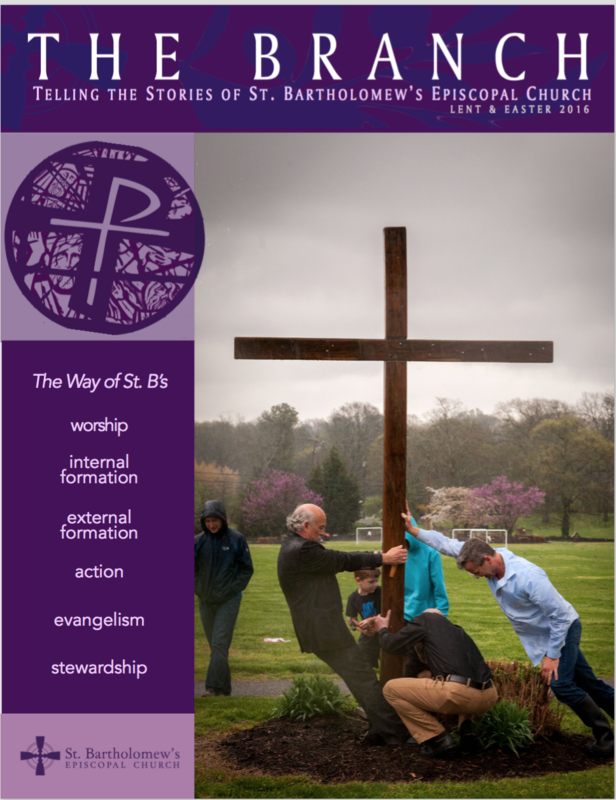 The Bell is a quarterly magazine that tells the stories of a people called St. Bartholomew's Episcopal Church. 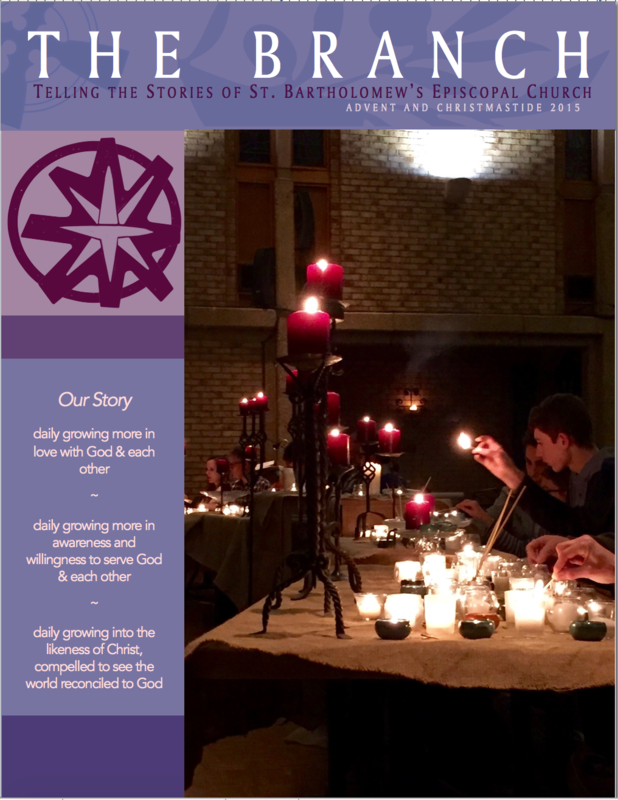 Typically editions are published for Advent and Christmas, Lent and Easter, Pentecost, and Fall/Late Pentecost. Below you can also find editions of our former newsletter, The Branch.